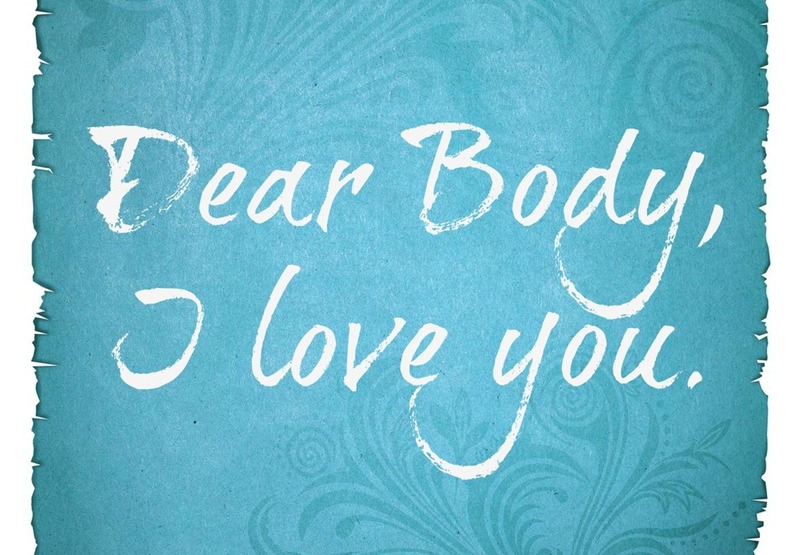 Dear body, I first want to apologize for all the suffering that you have endured due to my vanity. I was led to believe through an ex-boyfriend that looks were more important than health and kindness. For that, you have suffered immeasurably and have had to deal with more than one body should have to. I have put you through times of nearly obesity and times of no fat. You have been with me through it all and I have neglected to take care of you. You’re perfect in your own unique way and it has taken me such a long time to realize that. Just recently you allowed me to cross the finish line after 13.1 long miles of just you and me. You brought me across that finish line and let my heart continue to beat. Our brain fears the worst when it comes to our heart mainly because of the anorexia and comments from others. You have suffered through this anxiety, admitted defeat and begged for help. You have received the treatment needed to continue to push us through and live to see another day. I thank you for living through what doctors’ say should have killed you.Our birth turned you black and blue. The doctors thought you were a goner for sure but you survived. The anorexia where I consumed 500 calories a day and worked out and walked 15 minutes to school and 15 minutes home from school gave you a heartbeat of 35 beats per minute should have killed you. You see all of these challenges and continue to push through. You show me that there is something that we still need to do in this world and you do so with such excellence. I am so happy that I have you and I am so sorry for what I have put you through, and continue to put you through. I may not always see you as perfect, but you’re the only one that I have and will hold dear forever. You are beautiful inside and out and will always be mine. Previous Previous post: Renee Zellweger’s Appearance is Our Opportunity for Introspection.